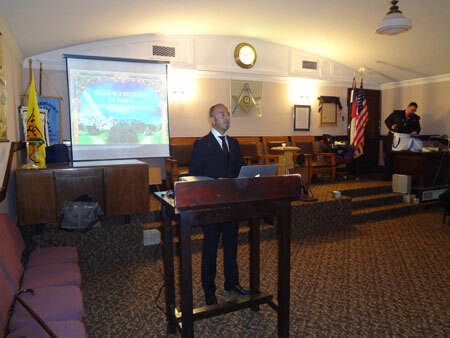 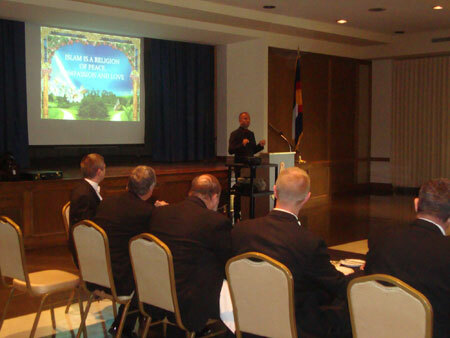 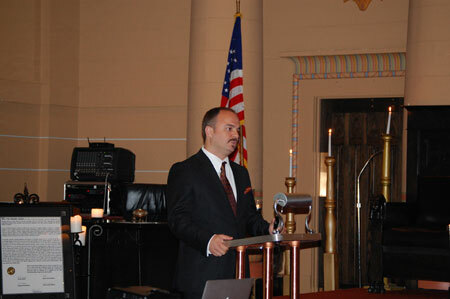 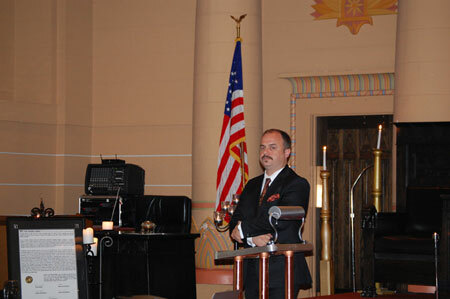 Sadun Engin held conferences at the Enlightenment Lodge in Colorado Springs and in East Denver Lodge as representative of Mr. Adnan Oktar. 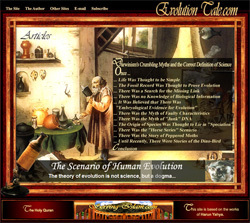 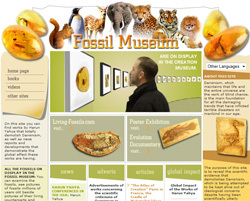 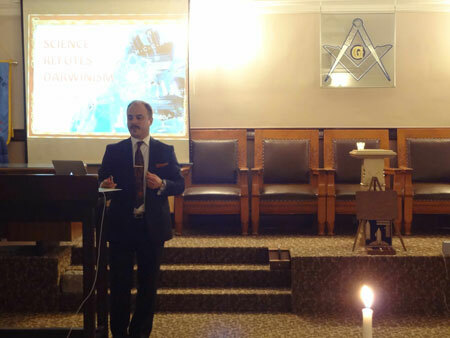 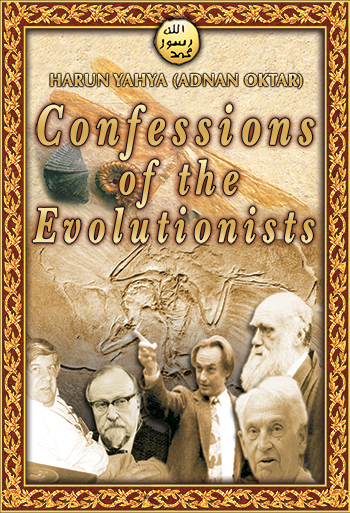 In the announcement made by the Masons, it was announced that Sadun Engin, whom he was hosting from Istanbul, would speak about Islamic Creationist Response to Darwinism and the Peaceful Islamic Intent. 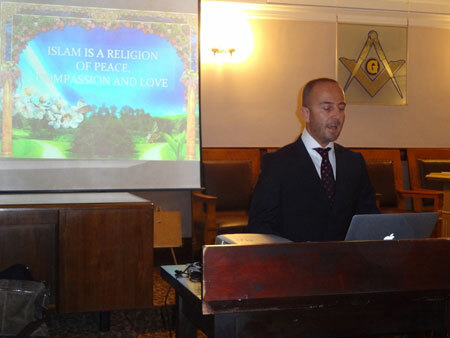 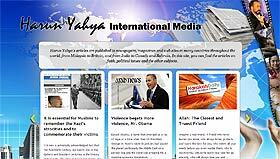 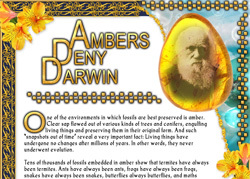 These conferences were held at Masonic lodges on 17th and 21st of September, 2011; the subjects of the Scientific Collapse of Darwinism, the Disasters Darwinism Brought to Humanity and the Religion of Peace, Love and Brotherhood: Islam were discussed. 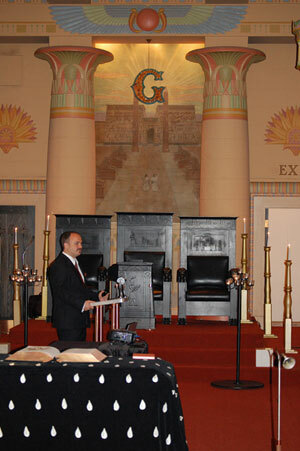 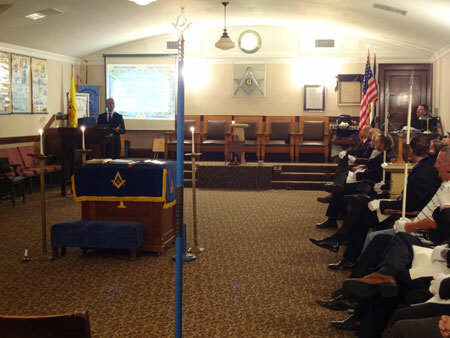 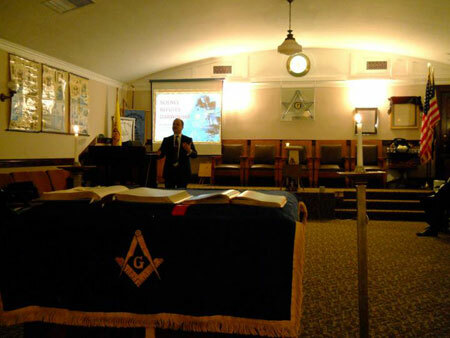 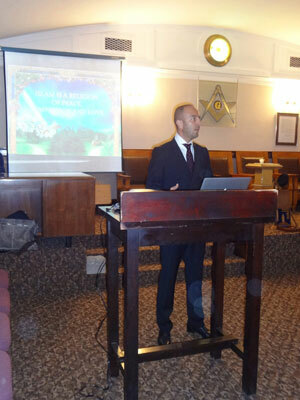 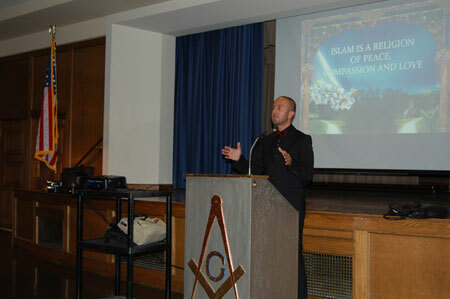 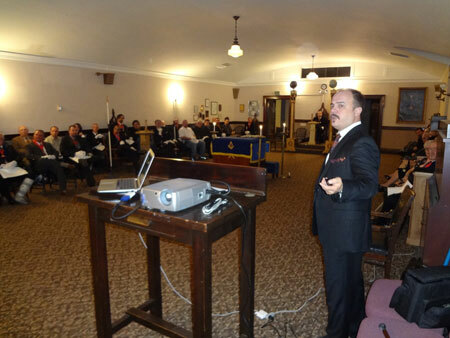 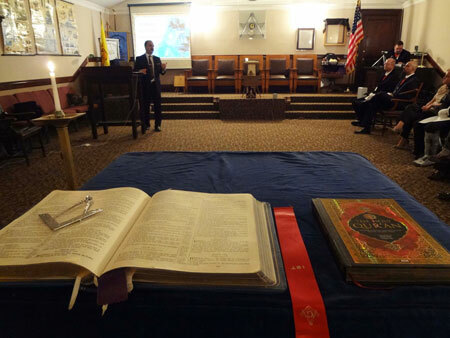 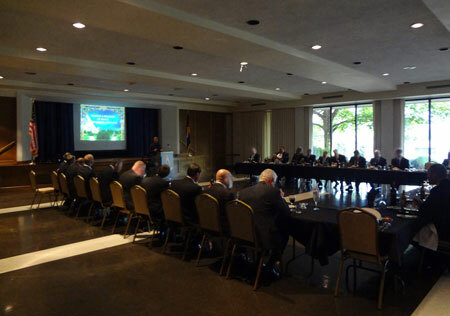 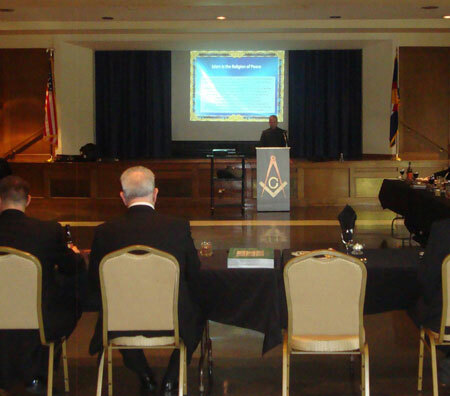 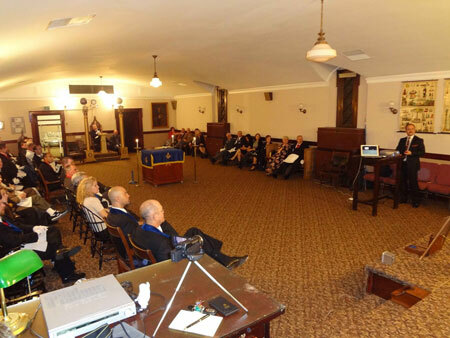 The Masons who attended the conferences noted that they were very impressed by the presentations. 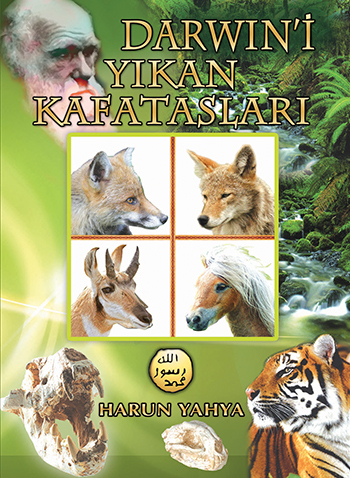 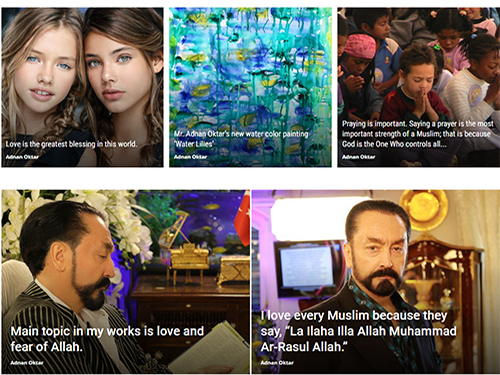 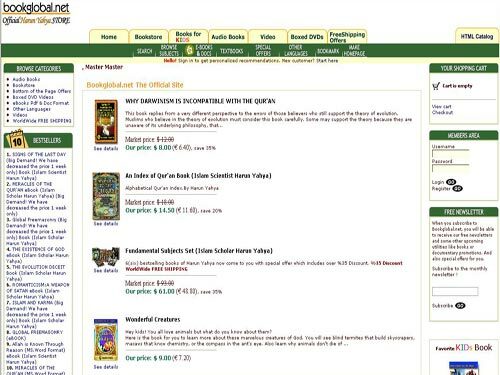 At the conference, many books of Mr. Adnan Oktar were distributed to the guests as gifts. 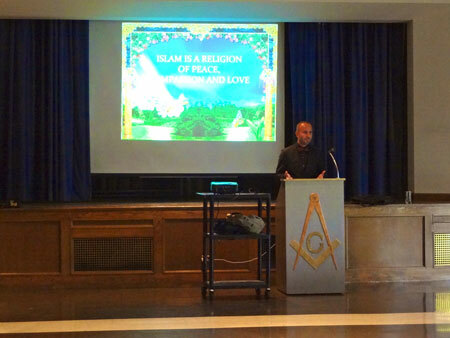 At the dinner party organized by the Masons after the conference, there was a question and answer session where mostly questions about Islam were answered. 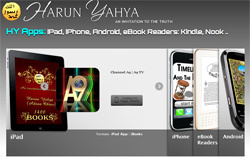 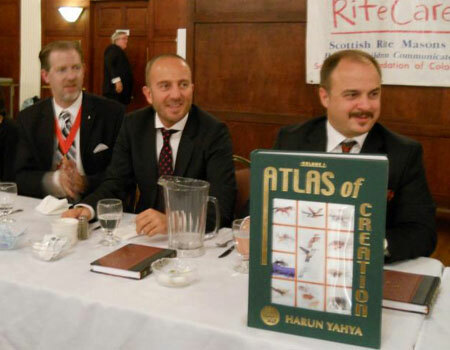 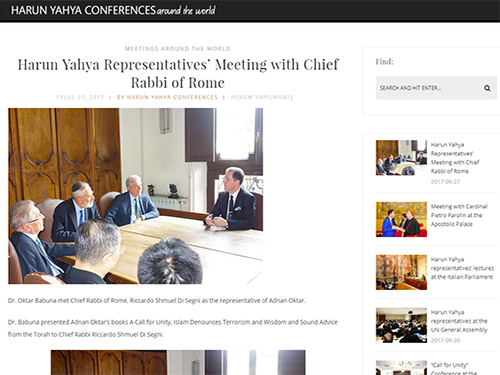 While previously there was only the Holy Bible at the lodges before, as can be seen in the pictures, the Holy Qur’an was also placed in the center thanks to the conferences held by Harun Yahya's representatives. 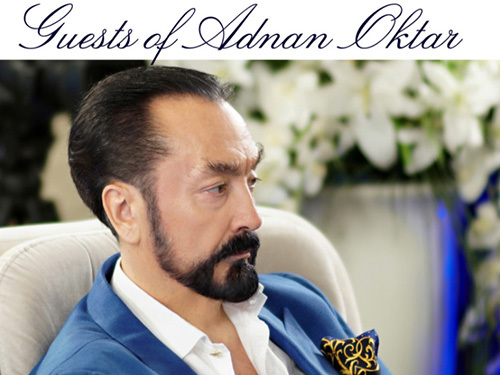 After the conference, special thanks and gratitude was communicated to Mr. Adnan Oktar for sending his representatives for the organization of such an opportunity.